This isn't any old storage jar, it's a pineapple shaped storage jar. And what's more, it's a GOLD pineapple shaped storage jar. We know, right? Storage pots or jars are immensely useful items to own, a great place to stash your jewellery and other bits and bobs, and well, this one is in the shape of a pineapple. A gold pineapple. I don't know what else we need to say. 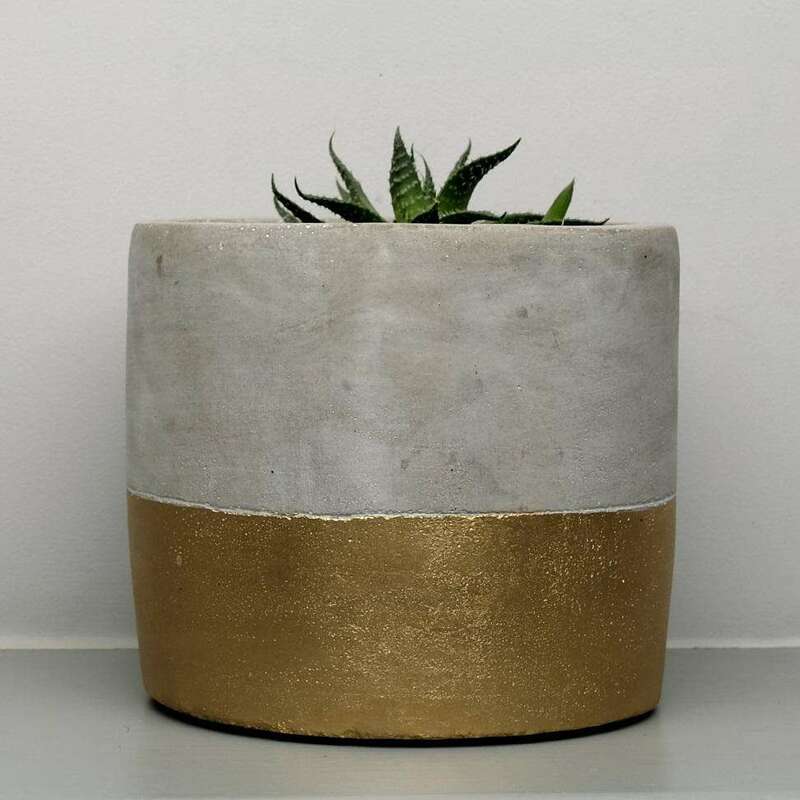 The gold pineapple storage jar measures 17 x 10 cm and is packaged in a cardboard gift box. Oh no! I'm out of stock right now. But I'll be back soon!